In GRANNIES ON SAFARI, 60-something best friends Pat Johnson and Regina Fraser embark on expeditions to South Africa, Morocco, Japan, South Korea and Turkey in search of each destination's bizarre, exotic and sublime attractions. Throughout the series, the energetic and engaging duo follows winding roads, rides canoes, camels and elephants, and visits urban city centers and rural hamlets. 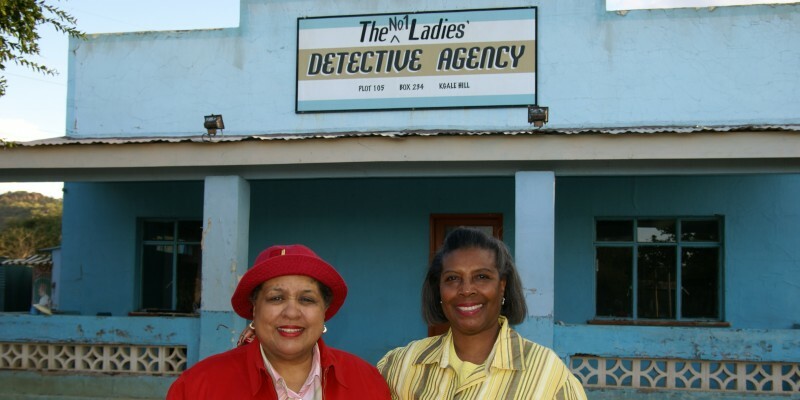 There are surprises at every turn as the women determinedly track down local characters and cultural treasures.